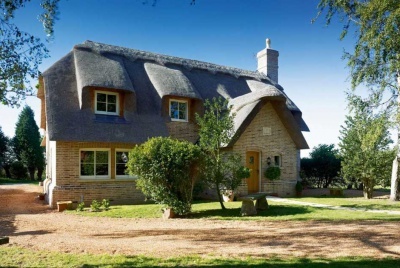 Home > Design > What is Vernacular Style? 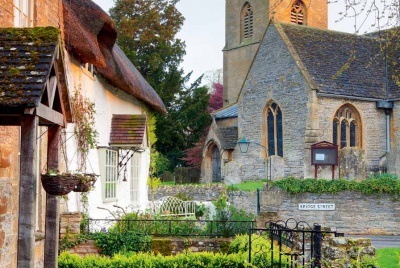 Clive Fewins investigates how a rich tapestry of vernacular building has evolved across the UK. 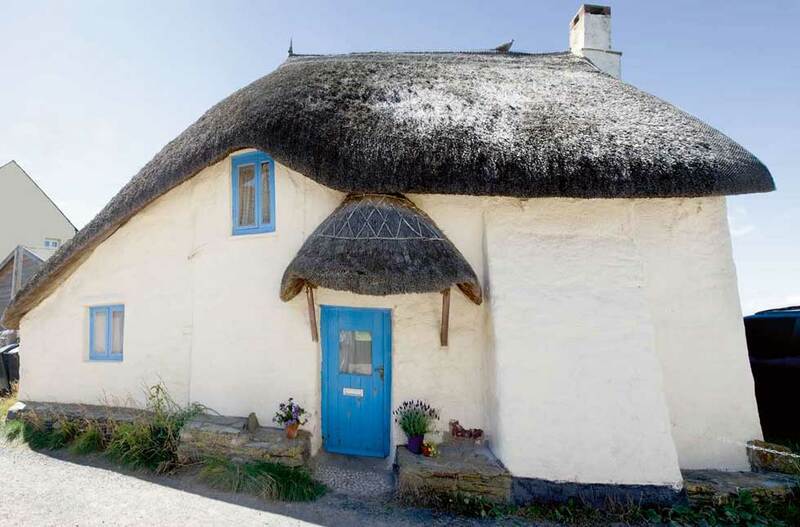 If you travel round this country at a leisurely pace with your eyes on the landscape it is impossible to deny that traditional vernacular buildings contribute massively to the overall scene in a village or small town, and provide enormous – if sometimes subconscious – pleasure to thousands. What is a Vernacular Building? But what is a ‘vernacular building’ or, more specifically, a vernacular house? The simple answer is, it’s a house built with what was available in terms of local materials and manpower. Such buildings were usually simple, practical and often rugged. What therefore is a house that is not vernacular? The answer to this is ‘polite’ — a house designed in a ‘conscious’ style that could be built, quite probably using local materials, in any part of the country. An excellent example of this polite style is Georgian. Queen Anne revival, high Victorian Gothic, or even Arts & Crafts also fall within this category. The latter, though harking back to an earlier vernacular style, is in fact ‘polite’ because it is deliberately designed to be this way. The point about all this is that before the mid 17th century all domestic architecture was generally vernacular. It was ‘of the region’ because architecture in the modern sense of the word did not exist. 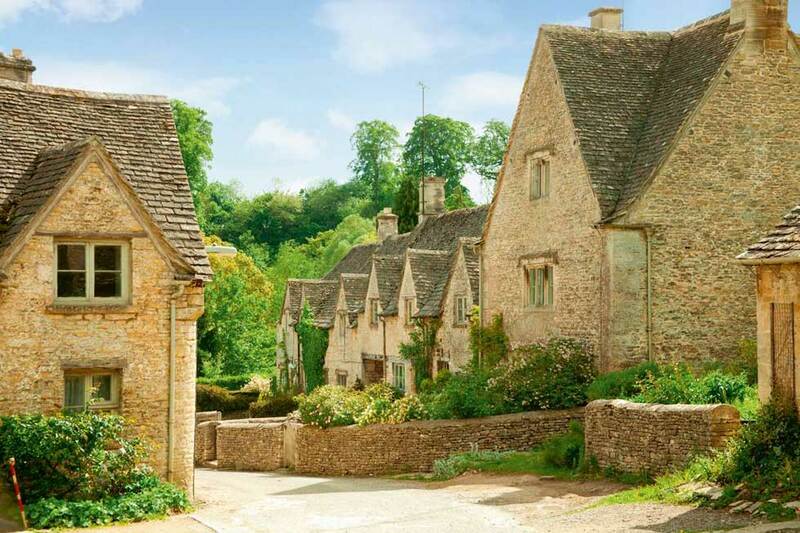 No architect designed the historic cottages that provide so much character to the villages of Britain. You look at them as buildings and not as pieces of architecture. The difference here is important. Architecture involves deliberate design with an element of aesthetic choice. Vernacular buildings, traditionally, do not — they were simply built using the materials that were local and to hand. 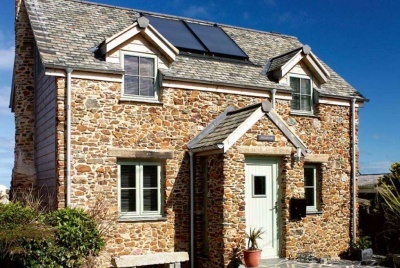 Because vernacular houses are basically undesigned in the modern sense of the word, this brings immediate problems for the self-builder attempting to build a home in a vernacular style. The reason is obvious — if you don’t submit plans for your ‘vernacular’ house, then there is no way you will get planning permission to build it. It has to be designed. 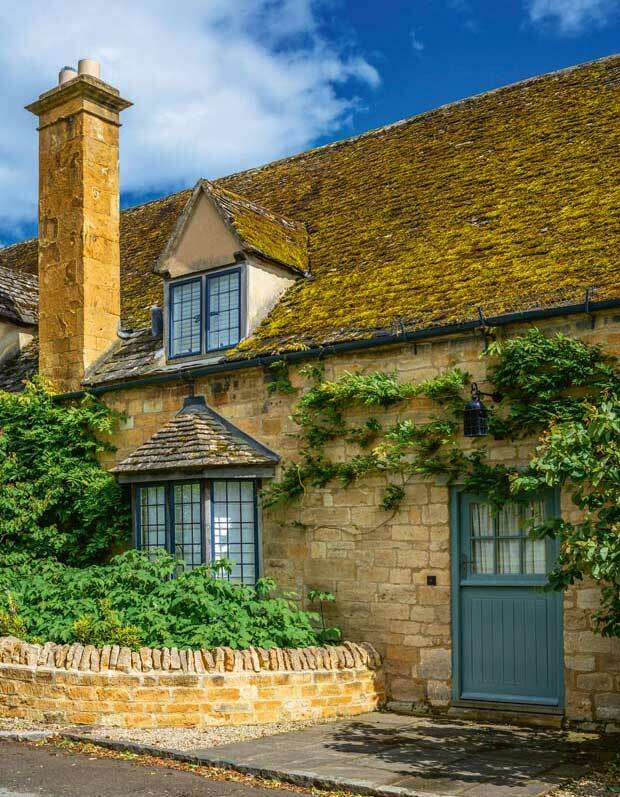 So in that sense it is impossible to build a vernacular house or cottage today in the truest sense of the word — but you can build in vernacular style. 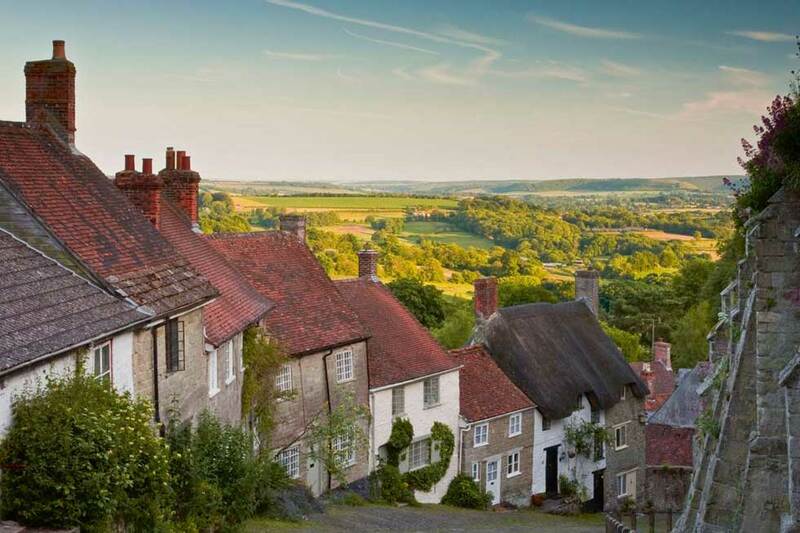 If you speak to someone familiar with our landscape but originating from a country without a widespread and long tradition of vernacular building, they will often refer to the sheer visual pleasure of these old houses. It results from the organic way in which they have been adapted to suit the living patterns of succeeding generations. More than anything it is this passage of time that makes any vernacular building special — and precious. A vernacular house can never be rebuilt to look exactly as it did when first constructed. The effect of time has been to hone and mature it. Whether a home started life as a hall house or hovel, a barn that was later converted, a farmhouse or outbuilding, or a redundant building of another kind, the vernacular houses of this country are the literal building blocks of the appearance of traditional villages and small towns throughout the country. Many enthusiasts make it their hobby to view, enjoy and study these buildings. Many readers of this magazine hanker after converting, extending or restoring one of them. So, why is all this important to a homeowner who is masterminding the restoration of an old house? Why is it also important to the self-builder who is deliberately trying to build in a vernacular style? It matters for a number of reasons. First and foremost because you really ought to know as much as possible about the type of house you are attempting to build or restore before you so much as handle a tool or appoint a contractor. It also matters because many renovation enthusiasts find themselves restoring ‘cottages’ (a difficult term — see below) that have been added to during different periods, including well into the 19th century. A good restoration, based on a ‘like for like’ principle, will attempt to be true to all those periods. If you fall into this category you should also bear in mind that your vernacular house (or more likely cottage) will undoubtedly contain a variety of materials that will be hard to match today. Many of those materials will have been sourced very locally. It is quite likely that the sand that has been used in the wattle and daub or in mortars will have been dug no more than a few hundred yards away. Therefore, if you are restoring or extending you have an immediate problem in matching colour and consistency. 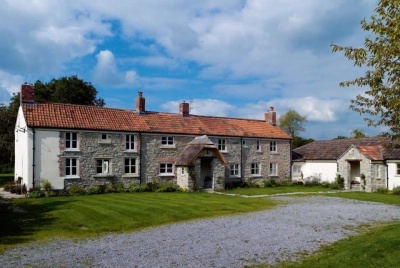 So, lesson number one as you approach the task of repairing/restoring/updating a vernacular property of any kind is – as far as possible – keep it local. Most surviving cottages from the 17th century or earlier are one-and-a-half storeys high (see above) and just one room deep. They are characterised by low ceilings, small windows, steep roof pitches and low eaves. If they had upstairs windows they were inevitably dormers, except in the gable ends. Being narrow – usually less than 18-feet wide – and having small windows, they were frequently dark. This may be inconvenient to the modern sensibility, but it is a key part of the cottage style. With few exceptions this format – although plans vary greatly – applies to most parts of the country. It is a million miles away from the ‘boxy’ form of modern, four-bed, estate-style houses. All this makes building a new home in cottage style extremely challenging — and perhaps more expensive too. It is however a style that never fails to charm.